It Is Not Abnormal To Think About Used Mobile Phone’s Display For Arduino & Other DIY Projects To Save the Total Cost. Here are some details. Basically, to make you 100% sad, we found that; it is not cost effective to use a 2005-2008’s Samsung or LG Mobile Phone’s display for your Arduino Project. Yes, for some Nokia Mobiles there is relatively easy solution but with down-going cost of a new typical Made in China display made for Arduino beats the total cost and effort for the conversion. Basically the mobile phones are closed source in nature. Usually they have 40 pin ribbon cable at the end, with 1-41 mentioned. This is the typical count for LG and Samsung. Apple device’s display should have the same number from our assumption. The mobile phone is a closed source embedded device. They are basically not made for easy reverse engineering. Most commonly we do not have its datasheet. 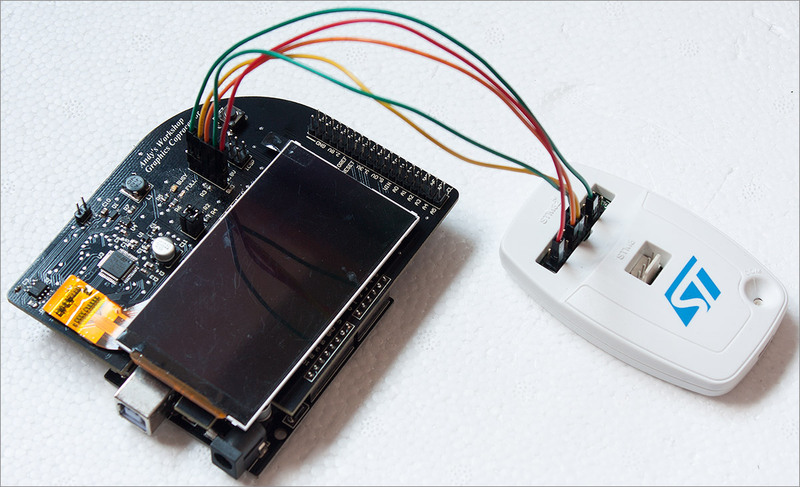 Unless you have a TFT with built-in video memory and some simple low-speed interface you will need something powerful enough to generate a stream of 8 bit parallel data at typically around 27MHz (depending on the screen resolution etc). Certainly not something an Arduino can do. In very short, you can try to build a what we say Shield by reading & assuming the controller, register etc. and then connecting the mini ribbon to the Shield and then the Shield will ride on breadboard and connect with Arduino. For $20 – $30 you’ll get ready to use displays with touch screen function. It is easier for certain Nokia mobiles. Our saying is that, you have not targeted to reverse engineer a mobile phone, just to save hardly $10, so much work actually will make you fatigued. We tried, got fully exhausted. It is basically beyond our level of knowledge to learn so much. Definitely it is worths the time if you are used with embedded systems. This Article Has Been Shared 9360 Times! Here is Step by Step Guide With Video on How to install and setup Arduino on OS X. The Arduino Board Used in this Guide is Arduino UNO R3. Here Are Many Ways To Build DIY LED Dot Matrix Display For Arduino Scrolling Text and Other Effects. Save Money By Buying Raw Components. LED Never Breathes! MacBook Pro Has Sleep LED Which Pulsates Resembling Human Breathing. Here is Breathing LED Arduino Circuit & Code. Cite this article as: Abhishek Ghosh, "Used Mobile Phone’s Display For Arduino & Other DIY Projects," in The Customize Windows, July 12, 2015, April 21, 2019, https://thecustomizewindows.com/2015/07/used-mobile-phones-display-for-arduino-diy/.